Rick Yazinski, DMD Family Dentistry in Hershey PA offers you expertise, professionalism and positivity for the care of your teeth. Welcome to the office of Rick Yazinski DMD. Dr. Yazinski provides his Hershey PA clients with a better quality of life by improving their oral health and the appearance of their teeth. The family dentist will use every biannual checkup to diagnose and address any issues you are having with your oral health. 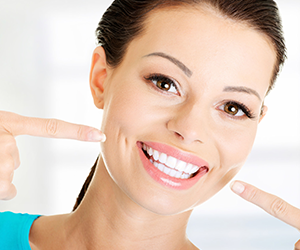 When you choose our teeth whitening services, we can send you into the world with a happy and gorgeous smile. We are a full service Family Dentistry practice. Dr. Yazinski has a style that is both innovative and caring. We offer General and Family services for people of all ages. 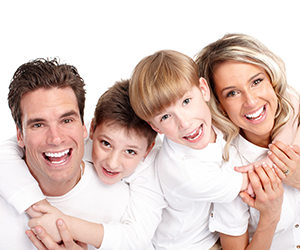 The family dentist treats each patient as an individual, meeting each need with expertise and sensitivity. Dr. Yazinski is highly gifted in providing high quality dental care with the least amount of pain and discomfort. We provide an office atmosphere that is clean, comfortable, and stress-free. The comprehensive dental practice serves Hershey PA. We take new patients, and look forward to meeting you. Call us during our working hours to set up an appointment. Why Rick Yazinski, DMD Family Dentistry? • Dr. Yazinski is a knowledgeable and compassionate family dentist. • Our office works with a variety of insurance plans. • Dr. Yazinski can help you achieve the goal of healthier, more beautiful teeth.